Here is another wonderful post from an excellent teacher–Jennie! 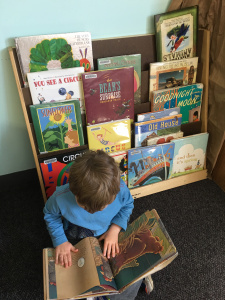 The school year is beginning, and I turn to the most important thing I do in teaching – reading aloud. This is an earlier post that explodes with many picture books I discovered, and how they became the golden key. This is the beginning of many book reviews and stories behind what happened when I read aloud. Stay tuned! My very first day of teaching was filled with nerves. 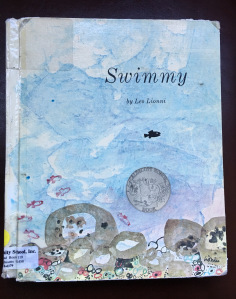 There I was, sitting in front of fifteen children, ready to read-aloud a book that was new to me- Swimmy by Leo Lionni. Thus began my love of children’s books and reading. My life was about to change. It was more than the book; it was the full experience with the words and illustrations, and the children.